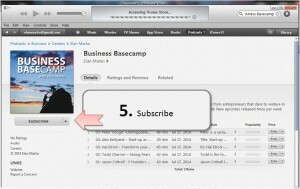 Today’s episode is about how to look at Growth Hacking. 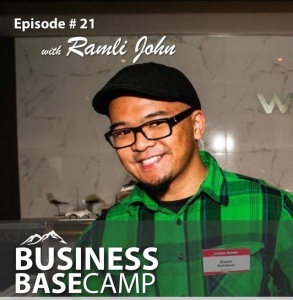 Ramli John, a successful growth hacker and Lean Start-up specialist shares the basics of Growth Hacking. AirBnB: How did they grow to a Billion dollar company? One of their growth hacks was tapping in to Craigslist. AirBnB realized that their customers were looking for places on Craigslist and people on Craigslist were listing their places. They created a program that would automatically post their listings on Craigslist. This allowed them to piggy back traffic. This was so successful that when Craigslist figured this out they had to shut it down. 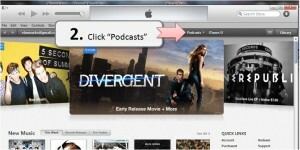 Lesson: Look for places that your customers are spending lots of time, and see how you can leverage this. Drop Box: How did they get users to grow referrals? Drop Box gave an incentive of an extra 500MB of storage for every friend they referred to Drop Box. Rather than paying monetary incentive for referrals or getting users to pay, Drop Box saw the value of turning existing customers in to a referral engine. How to get started with Growth Hacking? By measuring data you will see how customers are interacting with your platform or business. But you already knew this. Even in ‘old-school’ businesses you’re already talking to clients, start paying attention to how they use your service. 2. Ask yourself why people are doing what they are doing? Why are they doing something and equally why they are not doing something. See if you can find quick experiments to test your hypothesis. Good questions lead to good answers. Case and point. The lesson: Focus on the growth hacking journey, not on the result. The journey will provide you with the result. 5. Talk to engaged users and obsess about what makes them tick. Your most engaged users will provide you with the most insight. Focus on them. Understand who they are and why they are so motivated. After all, if you have a small group of dedicated die-hard fans, they will become your tribe that will bring on all their friends. Seth Godin mentions that you only need 1000 of these diehards to cause massive change in the world. Who are your die hard fans? 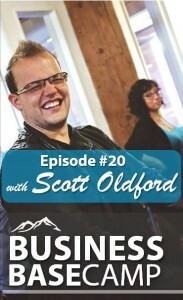 Today’s episode is about building GREAT business relationships. This is not another episode about networking. Humans crave intimacy and great relationships. That’s what this episode delivers. Scott has hosted more than 60 “Limitless Dinners and Lunches” over the past year on a quest to build limitless relationships. A few weeks ago I received a mysterious email that intrigued me. The rest is history. The exact email I received inviting me to the Limitless Dinner is at the bottom of this post. Take advantage of this philosophy and you can supercharge your relationships when you travel for business. The last question is left as a random question for example; what’s been your most pivotal moment? What do you do to keep yourself energized? Start with your network. There’s enough people in your immediate circle like 1st and 2nd degree connections to make an amazing dinner. It’s NOT a Numbers Game. It’s about depth in relationships, otherwise you are just networking. Be the connector and facilitator. You’re role is to make sure everyone has a chance to be involved in conversation. Lunch vs. Dinner. Lunch works best with 4-6 people so that you can keep it to a 2hr length. Dinner works best with 4-8 people and needs up to 4 hours or more. Also note that dinners tend to give you more time to go deep, and the ability to go out afterwards. 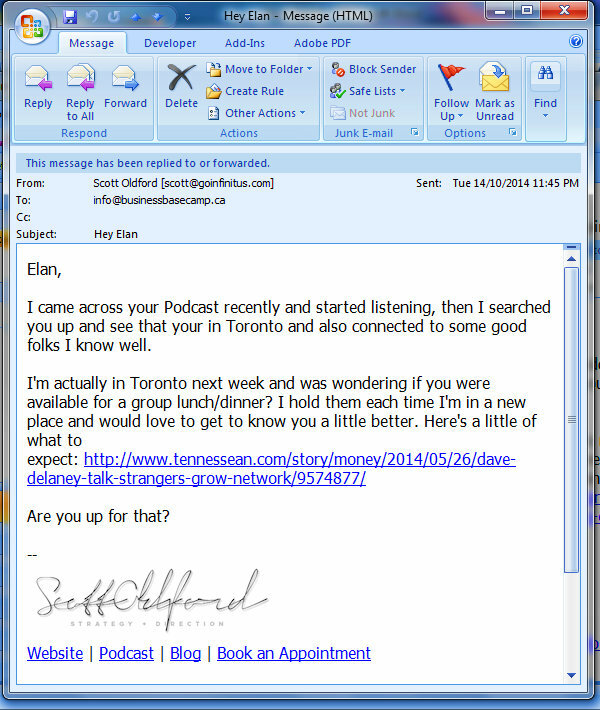 Exact email I got from Scott to this mysterious dinner. 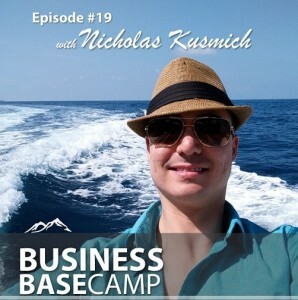 Nicholas Kusmich is the creator of the 10X Business System. He prides himself on potentially being your new best friend and competitions worst nightmare! That’s because as a Strategic Business Consultant and Facebook Ads Specialist, he specializes in creating “celebrity-authorities” in their respective marketplaces, which makes them rise above their competition being in a “category of one” allowing their business to reach new levels at an accelerated rate. Today’s episode he shares how he went from being a commodity to one of the highest paid consultants. Niche Down: Find an under-served, affluent niche. Market According to the Niche you’re Serving. Have your marketing and pricing be congruent with the market you are serving. There’s a reason Mercedes doesn’t have a $15,000 car. Provide Incredible Value: Achieve results for clients and provide insight rather than just information. We have an information overload right now, and people value insights over information they need to sift through. Surround yourself with great people. Endorsements from the right people will go further than you can imagine. Fabrice is an internet entrepreneur, an angel investor in over 140 companies and co-founder of OLX, one of the largest free classifieds sites in the world. He has successfully built numerous large scale companies all before the age of 40. After living a lavish lifestyle from his first company sale he sold his main assets to live from a suitcase full of 50 items he needs. Now he focuses on what matters most– relationships and his obsession for building great product experiences. 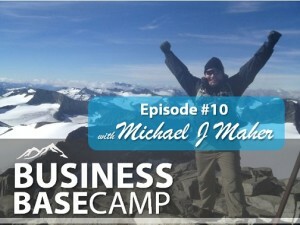 He spends his time traveling between countries, living the Business Basecamp lifestyle. 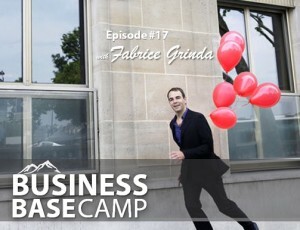 Today’s episode, Fabrice shares his start-up story along with what it takes to build a successful company and why no matter how much money you have, it’s what you do with your time that matters. Tony Gareri is the Chief Officer of Wow as known by his employees. 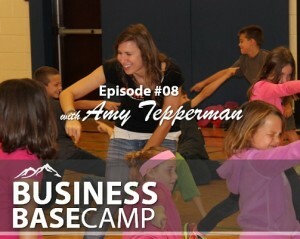 Today’s episode is about how to build an amazing company culture and all while having fun in the workplace. 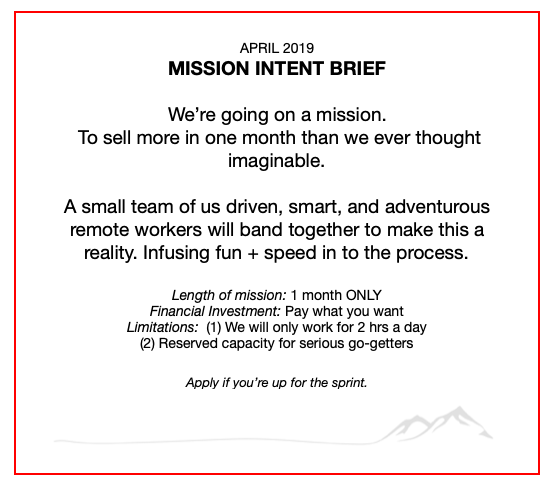 Most companies don’t live and breathe their mission. Tony Gareri from Roma Moulding has embodied their credo allowing them to make smarter and quicker decisions. They’re culture is laser focused and has now formed a work community that feels like a second home and family. 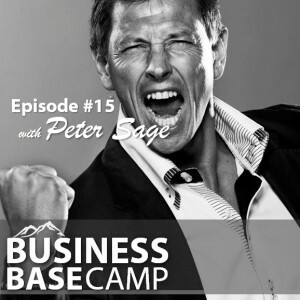 Peter Sage is an Extreme Entrepreneur. He started more than two dozen companies. He’s the Founder of Space Energy, sits on the board of Insead Business School Entrepreneurship program, an international speaker…the list goes on. He jumps out of airplanes to relax. This Episode Peter shares his story and what it took him to achieve greatness. The relationship master and author of Find ‘em and Keep ‘em. He is trained in NLP, Time Line Therapy and Hypnosis. His start-up story from corporate job, to failed entrepreneur to getting back on his game. How to get your relationships right to get your business right. Speaker, Healer, Reiki Master, Author of Healing Manual and Transformational Leader. For the past 13 years she has been assisting with life changes, inner confusion, emotional freedom, clearing pains from the past and much more. 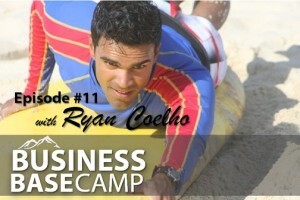 Ryan Coelho helps people get out of their own way and engineer success. He specializes in working with students and young professionals to break through their mindset. Today’s guest is shares how he mastered referrals and in the process netted $1M in real estate in 3 years using the not so secret secrets to referrals. He is the best selling author of the book Seven Levels of Communication: Go from Relationships to Referrals. How to get a referral without ever asking for it. Referral Facebook Group: Search in Facebook for Referral Guru. *Correction: I say episode 9 in the intro, however it is indeed episode 10. Cole Banning helps run Improv TO. Picture Flashmob events around the city for the greater good. He truly embraces adventure in all he does. If you want people to come out to events, you NEED a GREAT event. How passion to impact the city drives everything. Its not about money or resume building, its truly about pursuing your passion and what you have fun with. 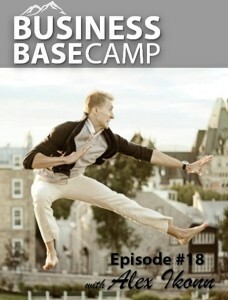 We talk about taking the plunge in both Real Estate investments and starting any new business. Biggest lesson in Real Estate: “Dive in and learn as you go.” She had no idea what to do when she started but talks about how you either sink or swim and the only way to swim is to take the plunge. It’s applicable to any business. Amy answers how to get in to the Groove, not get stuck in your head and worried about scenarios. Get in to flow and embrace your creativity. 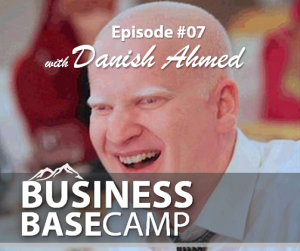 Danish is a Blind, Pakistani, Albino who is the best-selling author of A Dictionary of Distinction. Today’s episode he shares the journey of operating in a world with little to no vision and how that built his mindset muscle. Ryan launched on Wind Catcher on Kickstarter raising more than $149,405 backed by 1400+ participants, which was 3x their goal. Ryan explains how to launch a successful a successful Kickstarter campaign and how turned around a stalling campaign to a huge hit. Do your research and see how family friends and customers think of the product. Research other campaigns and take note of their success and their media coverage. Pre-launch to friends and family before Kickstarter so that when you launch you have some momentum. Have a Facebook launch party. The more people you have to support as soon as you launch the more momentum you can build. 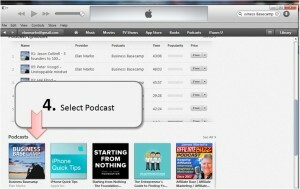 Have a very targeted media list to help promote the product. Reach out to blogs which have already covered your type of product. 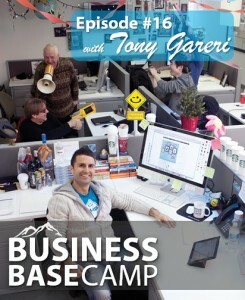 After many months of preparation Business Basecamp is finally live. 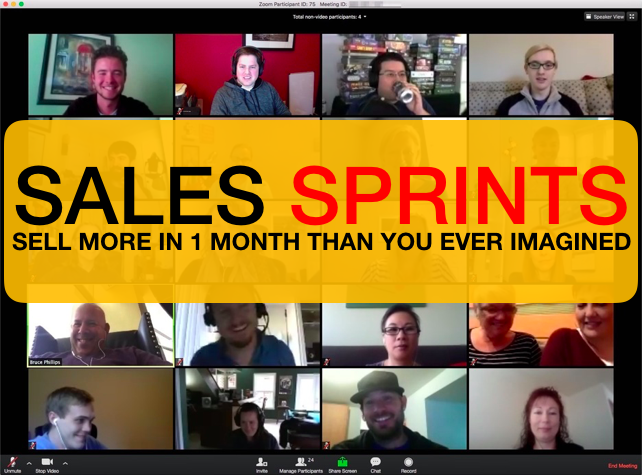 I’m incredibly honored to have such great people join the show and share their lessons and experience with entrepreneurs looking to expand their mind, grow their business and start living the dream. 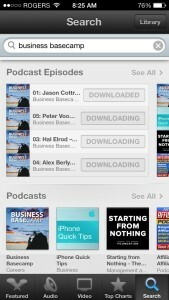 To hear more from the podcast subscribe on iTunes. 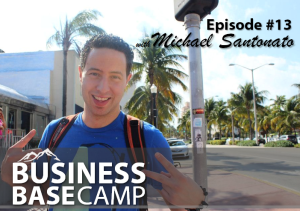 Peter is a serial entrepreneur who went from dead broke to 6-figure income by 23. Peter shares his journey along with many lessons he learned along the way to create an unstoppable mindset. What does it take to start a successful business as a new graduate? Welcome today’s guest Alex Berlyand from Park Bus as he shares his story to launching a business. 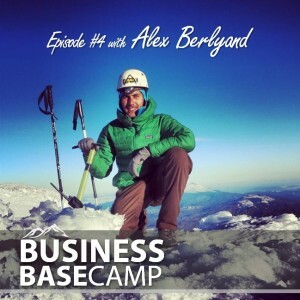 Alex lives the Business Basecamp lifestyle constantly traveling across the world and exploring new adventures. The importance of setting up a pilot project. What it takes to stay motivated. How pranks garner community. An April Fools prank involving helicopters. Working on real relationships rather than transactional relationships.